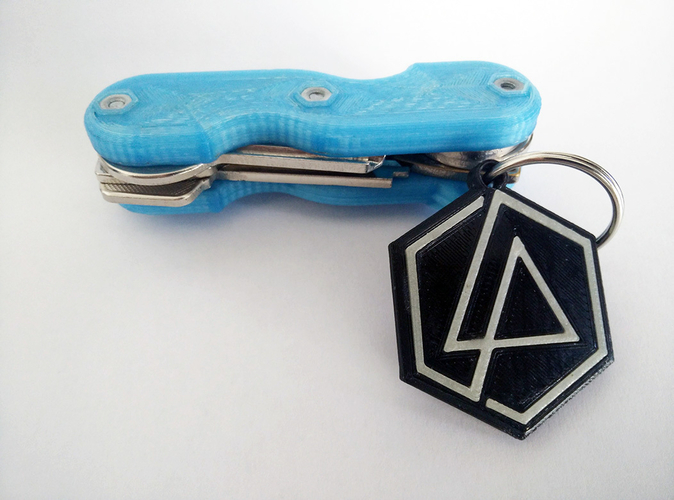 As a fan of Linkin Park and a 3D printing enthusiast I wanted a small token or keychain that I could carry with me in memory of Chester Bennington. 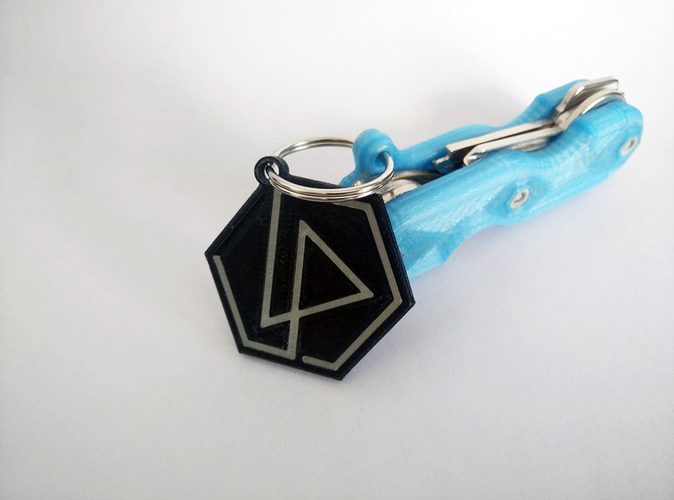 So I came up with this, a small Linkin Park Logo Keychain. 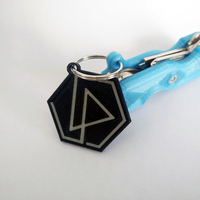 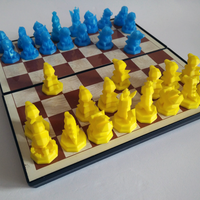 If you have a dual color printer, select the base.stl and your choice of logos, standard, Chester tribute or both. 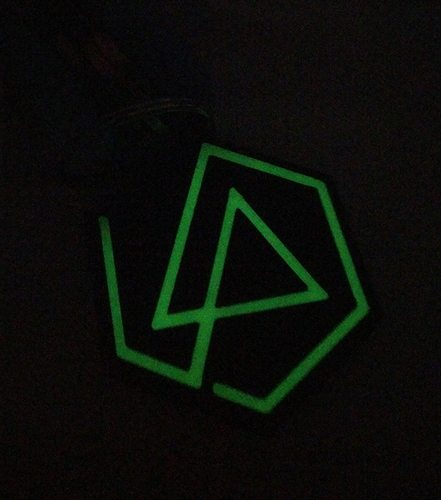 If you have a single color printer, print the base and two logos (once again two versions of the logo are provided the standard and a tribute version in memory of Chester). 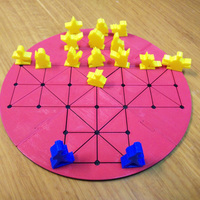 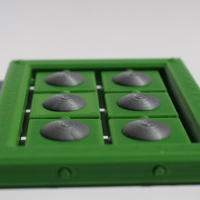 Add a drop of glue in the base and insert the logos in the base.